ME3 Unboxing shows dual covers for Male/Female Shepard! 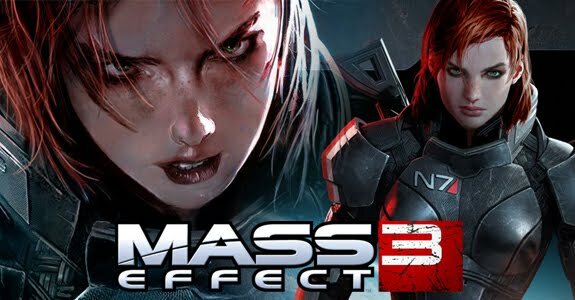 For fans of Female Shepard (or FemShep), Bioware has made the front cover of Mass Effect 3 reverse-able, allowing you to have either a male or female Shepard grace the cover. This is pretty cool, but I want a version with Wrex on the cover!